Subsea engineering is a burgeoning field of science and engineering that has grown ever more appealing because of the resurgence of the petroleum industry. With oil resources dwindling in the Middle East and ongoing political problems from current suppliers, countries like the United States are steadily searching for and discovering new sources offshore and undersea. To successfully search in these areas, companies face many technical challenges; subsea engineers are uniquely qualified and prepared to meet these challenges. Above and beyond normal engineering practices, an education in the field of subsea engineering teaches candidates how to construct apparatuses in the considerable pressure and temperature variations of the deep sea environment. Much of the equipment involves remote-controlled devices as well as remote methods of construction and repair. Because so much of petroleum production does have to be automated, one of the major specializations within the subsea engineering discipline is remote design. What Kinds of Things do Subsea Engineers Do? There’s no question there are technical difficulties and challenges involved in constructing oil rigs and the necessary support apparatuses. 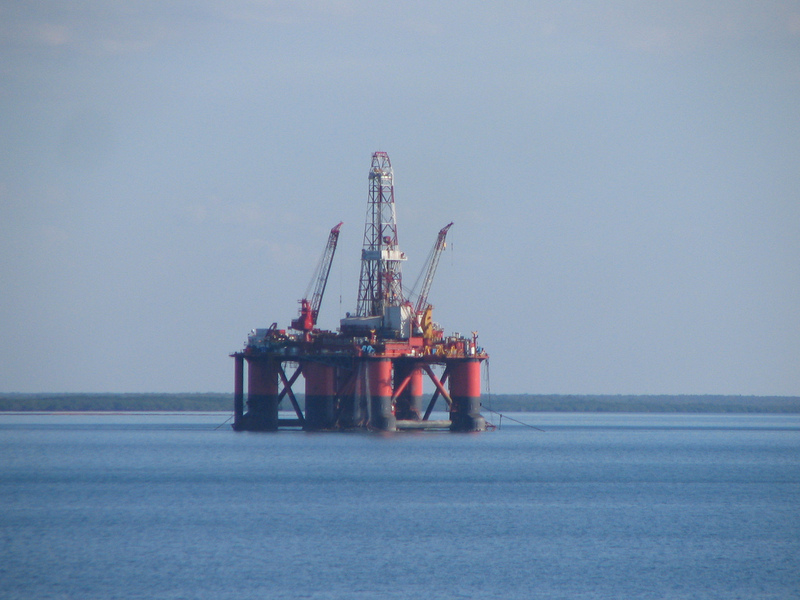 Although the average engineering professional is already qualified to build many of the structures to be used in offshore petroleum production, the ocean environment is tough and specialized, which is why a subsea engineer is needed to help build corrosion-resistant apparatuses that can withstand the deep-water environment—which throws several important variables into normal engineering practices. Subsea engineers are responsible for both design and repair in the complexity of the underwater environment. Repair techniques, as mentioned earlier, differ from above-water operations due to the automation of difficult-to-reach constructs. Subsea engineers often have to face a whole host of difficulties above and beyond what most mechanical engineers would encounter. As you might have guessed, the pay for this difficult job is sky high, since many of the jobs that employ subsea engineers form the backbone of the lucrative petroleum industry. A bachelor of science degree is the base requirement for becoming a subsea engineer, although a masters or other qualifying graduate degree is regarded more highly. Understandably, any such degree with a concentration in mechanical engineering, petroleum, or ocean studies is preferred to facilitate the rigorous instruction in the science of underwater construction and offshore oil and gas reclamation. A subsea engineer will need to understand the hardware used, the technical aspects of field layout and wellheads, fluid dynamics of flow assurance, and more. The engineering aspect of subsea science comes in handy when employing remotely operated vehicles for the purposes of underwater mining, where the pressures are prohibitively large for direct human involvement. The minerals these deep-sea architects discern help their superiors determine whether companies should initiate installation procedures in the region. Clearly, a master’s degree in the principles of ocean engineering would be instructive here, as would the knowledge of how to assess ocean conditions for the building of the necessary structures for petroleum production. Potential employers also look for knowledge of mechanical engineering with a concentration in robotics. Derek Mortimer writes on deep sea diving, subsea engineering, boat mechanics, underwater exploration, naval history, cable dynamics and other related topics. For more information about the latter Derek strongly recommends that readers direct their attention to Stewart Technology, a leader in cable dynamics. Image credit goes to kenhodge13.